This website offers essays on systematic theology, Scripture, Christian doctrine, biblical hermeneutics and contemporary theologians. It also has a number of papers by Professor John Zizioulas, many not available anywhere else, and three pieces by me about John Zizioulas. 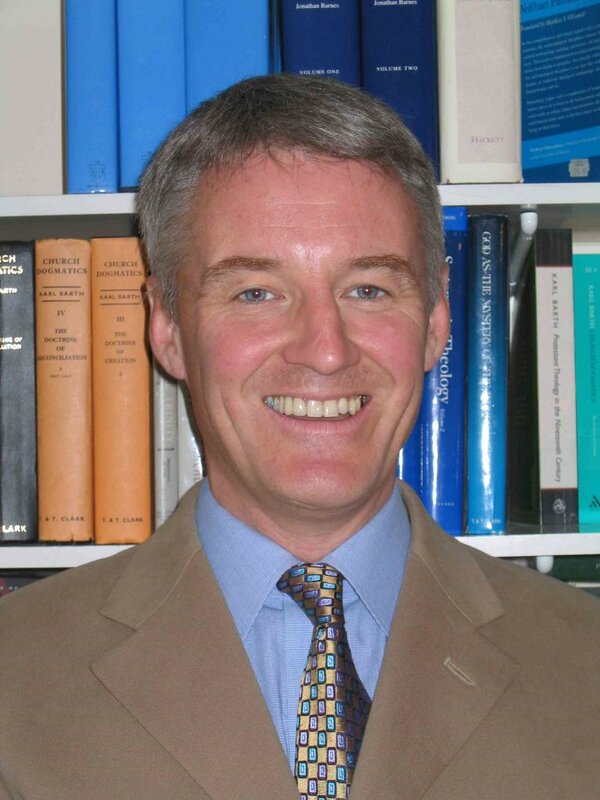 There are papers on the work of Colin Gunton, Robert Jenson, Oliver O’Donovan and John Webster in the Contempary Theologians section. I apologise for the present grey and pokey look of Resources, and that papers do not appear in the right order, but the site is in better condition now than it has been. The best way to find what you want is via the Categories in the Sidebar (right). 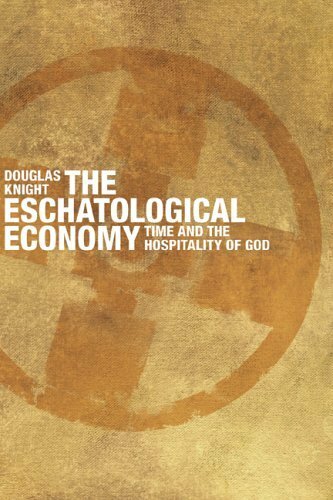 You can find out more about me and about what is good in contemporary theology from my blog – Douglas Knight – which has a range of faster-moving short pieces on Christian theology, Church and Christian life.